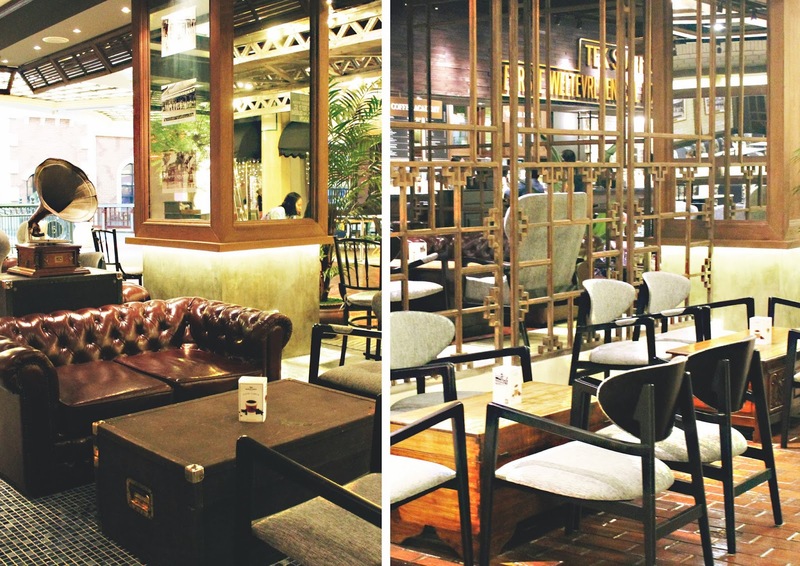 Few days ago, we went to Grand Indonesia and found this really eye-catching place called Koffie Warung Tinggi. The place was nicely decorated and very cozy and you can't miss the coffee aroma when you pass by. For the concept of their decor, they have inhabited the 70's Chinese like ambiance. If you have watched the famous series, Romance in the Rain (Kabut Cinta), when you were younger, then you would be familiar with this kind of designs. The place is packed with antiques; from old radios, old telephones, and also the credenza that was on the corner, the only thing missing is the hanging fan. It's like a mix of Western and Asian Oriental. You can just picture a man with a boys cap and mustache reading newspaper on one of the sofas. You have to order at the cashier, but your orders will be delivered to you by the server. Although with the counter as pretty as this, I wouldn't mind waiting in line amidst admiring the place. 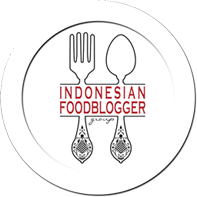 In Indonesia, the Murtabak is one of the most popular street foods and is known as "martabak". There are various of toppings that you can add to it. The most common is; chocolate, nuts, sesame seeds, cheese, or just plain milk and sugar. In this place, however, they have lots of uniquely tempting toppings like the said Nutella, Toblerone, the forever loved chocolate Ferrero Rocher, and the newly in Ovomaltine; which is a creamy spread with crunchy Ovomaltine granules. Interested? 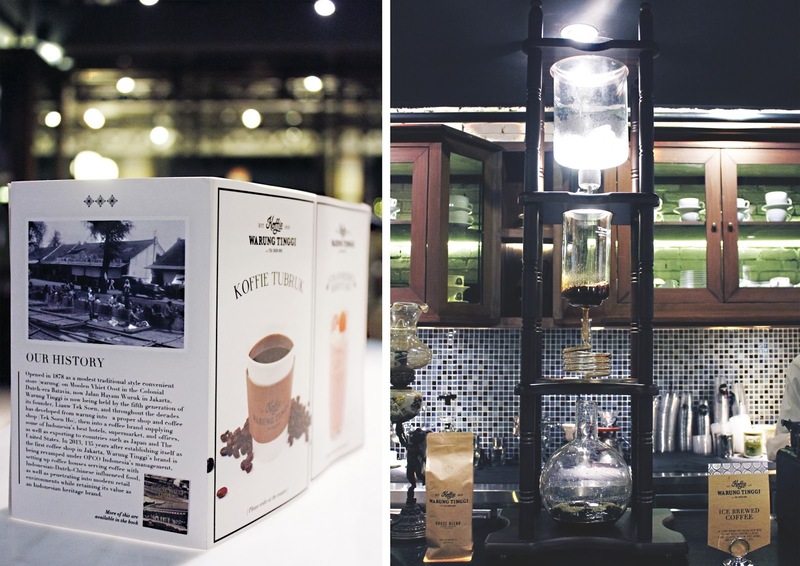 Then you should definitely visit Koffie Warung Tinggi, located inside Grand Indonesia. The MINI PLAIN MARTABAK cost IDR 15K and for the topping you just need to add a few more rupiahs. This is highly recommended! Although we came here for the Ferrero Rocher, this totally stole our hearts. The Ovomaltine was not in the menu since it's very new, so the staff was the one who had introduced this to us. Thank you to the staff who had recommended this to us. Why go for a normal chocolate when you can have Ferrero on a dessert? It was good, but if it was slightly melted it would've be perfect. The presentation of this simple espresso was what attracts us. Doesn't it just look adorable? But we don't recommend this for those who likes sweet, cause let me tell you, this is really just strong espresso on the shot. 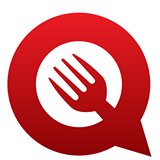 Overall, I'm satisfied with the service and the foods. The server was really friendly and full of smiles. The place is so homey that I wouldn't mind spending hours and hours here. Well, we'll be back with more taste worthy foods soon!